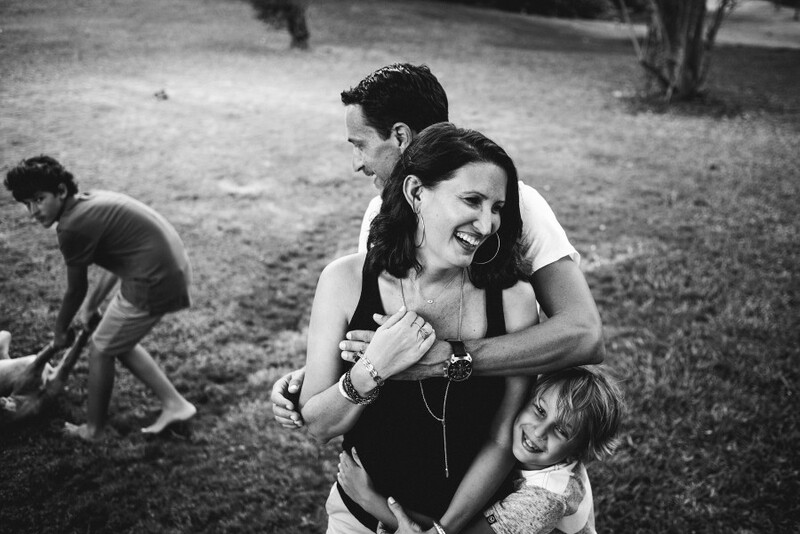 Aniya Legnaro, of Life Photography by Aniya, is a family and wedding photographer located in Barbados. 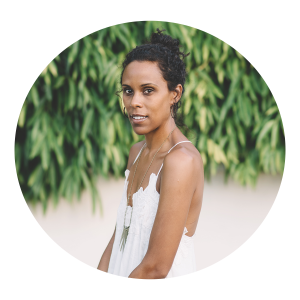 Aniya is so excited to be working with Beyond the Wanderlust to bring you this workshop entitled, “Life Your Way: creating raw, real imagery that is true to you.” Life is a series of moments that we will never get back. If an image touches you it was a photo worth being made. 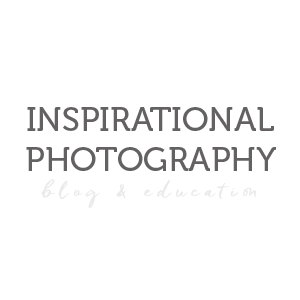 In this workshop we will explore what is holding you back from connecting with your subjects in a meaningful way. 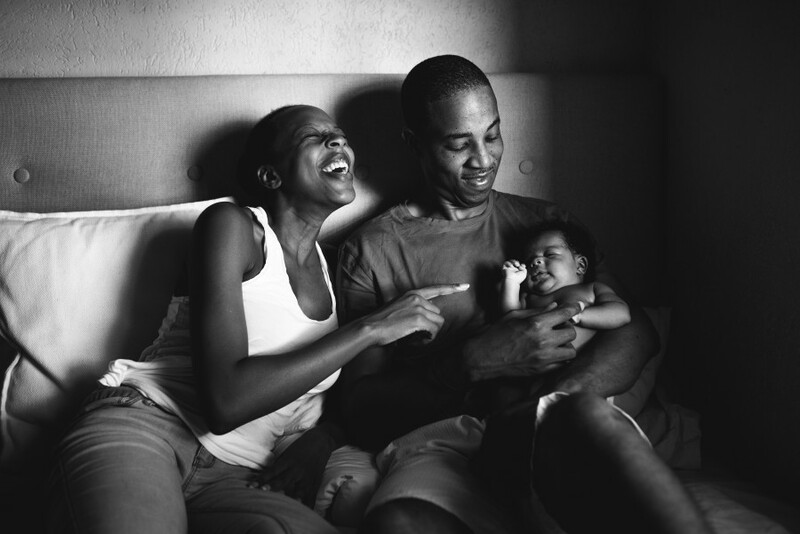 Aniya will give you the tools to draw out the reality that we long for in photography. 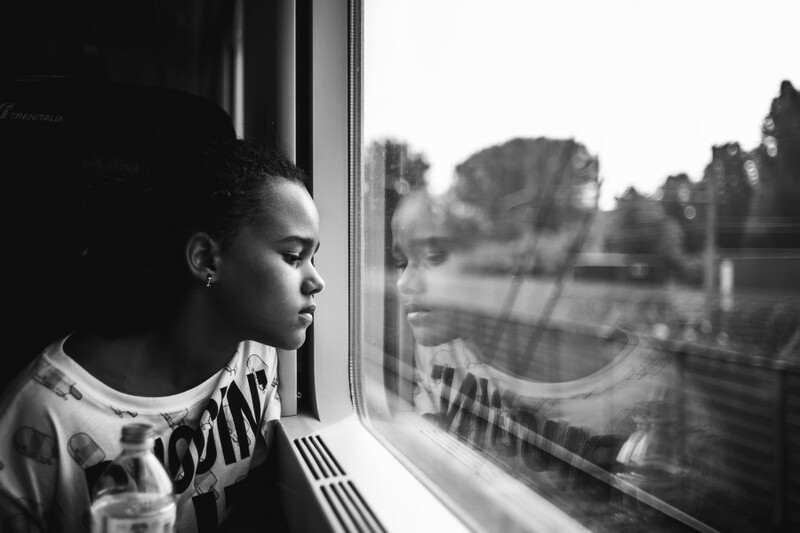 She’ll share the secrets of eliciting raw emotions from kids and adults and how to edit to emphasize the mood of the image. By the end of the workshop, you will release your fears and create images that are not only beautiful but are true to how you view life. Identifying your story, and how your life will effect how and what you choose to photograph.